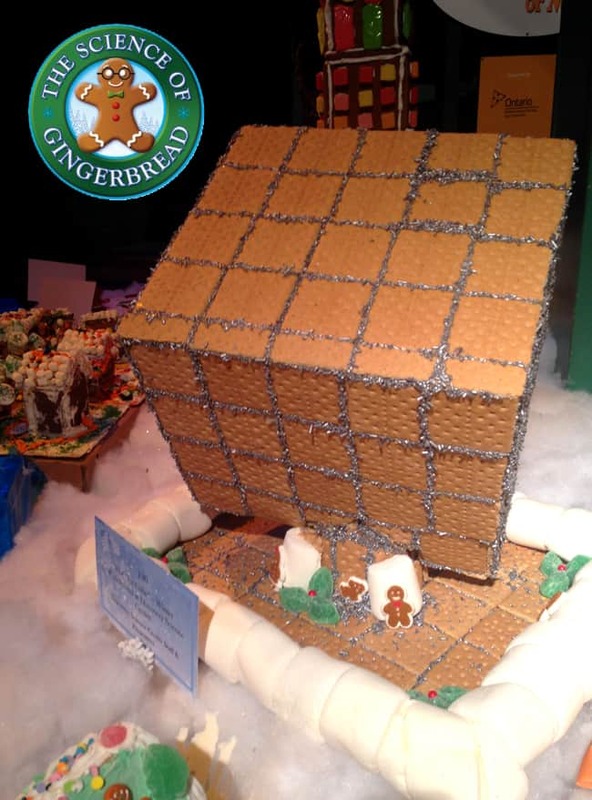 it’s that time of year again when Discovery Science Center hosts it’s annual holiday exhibit The Science of Gingerbread. it has to be their yummiest, best smelling exhibit of the year. when you walk in, the entire museum smells Heavenly….and that is because it is lined with rows and rows of gingerbread houses. 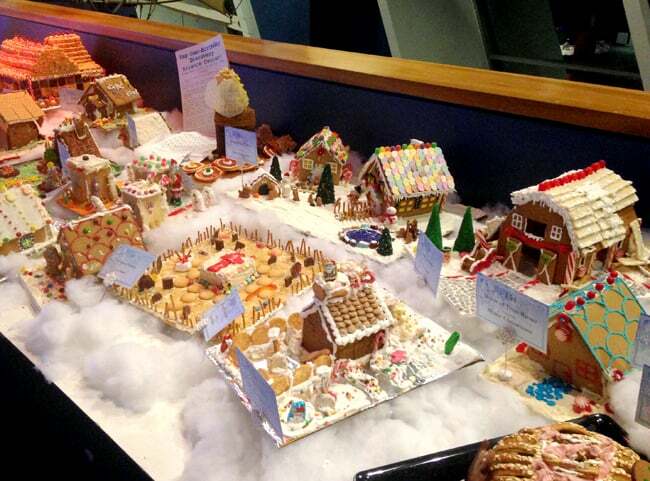 these houses have been submitted into Discovery Science Center’s Annual Gingerbread contest, and now the winners and all the rest of the entries are on display for anyone who visits the museum to see. there are over a hundred different gingerbread houses (or creations) to see….even Star Wars ships and rocking horses built from gingerbread. 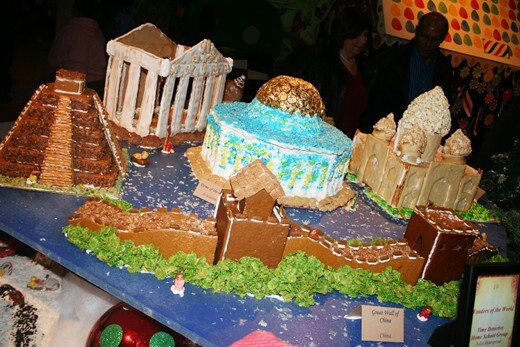 it’s so much fun to see all the creativity that when into building these gingerbread creations. 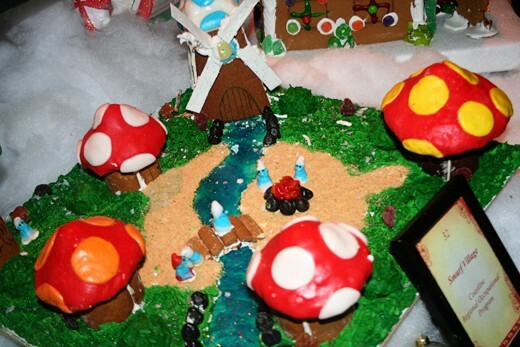 along with the great display of gingerbread houses, you can also visit the Gingerbread Village. inside you will find some really fun things to do! 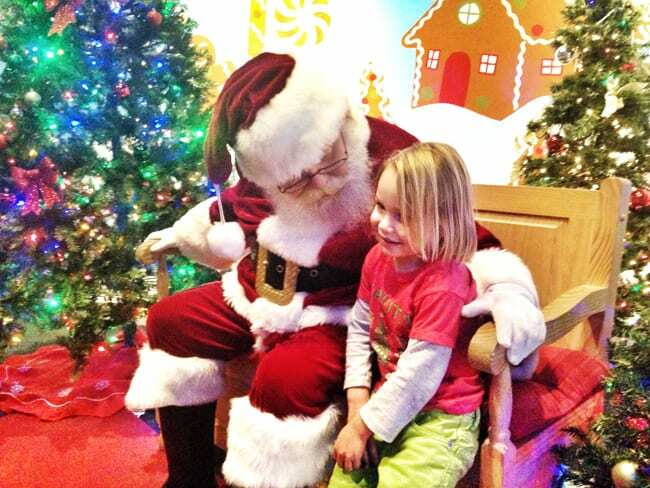 my children’s favorite is Santa Claus himself. you can visit with him and get your picture taken with him. 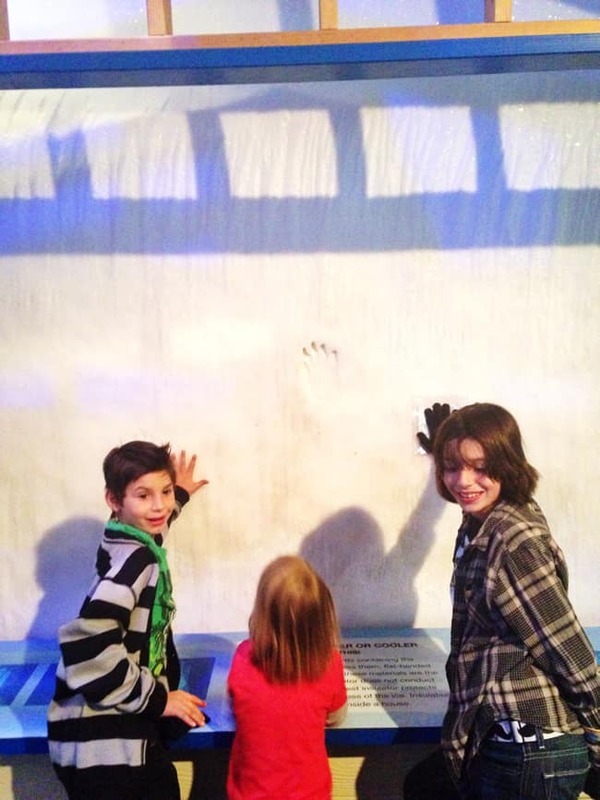 there are also fun areas where you can learn fun facts about things such as the structure of snowflakes. 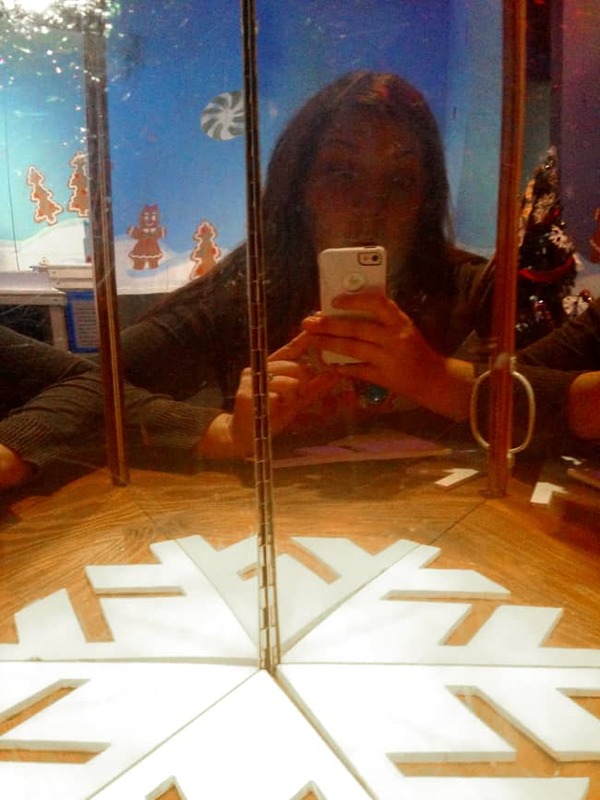 check out my selfie with the snowflake. and you can learn about candy…. 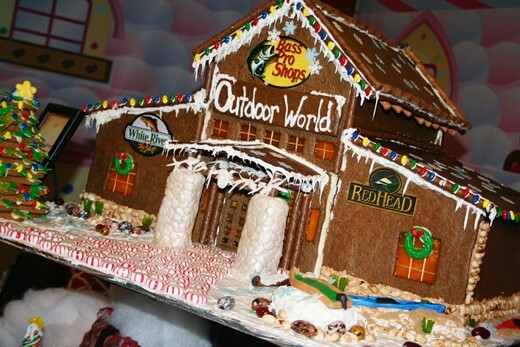 and build a wooden gingerbread house…. and even check out the ice wall. but beware….IT’S COLD!!!!! 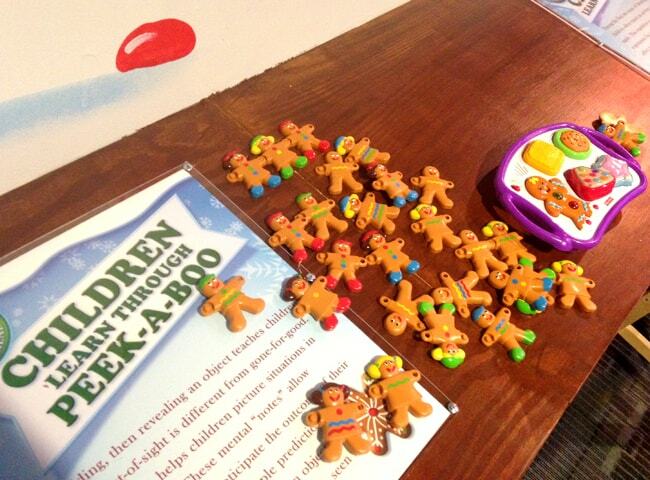 there is even a special area dedicated to children under 5, where they can have their own gingerbread experience. 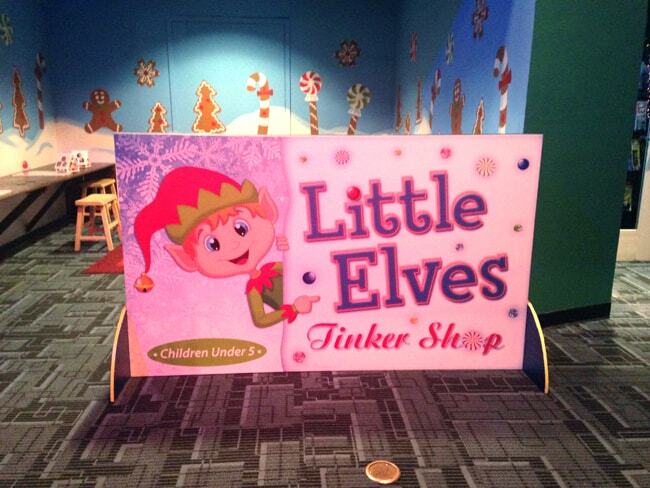 the areas has some special gingerbread matching sets and gingerbread games just for the younger kids. 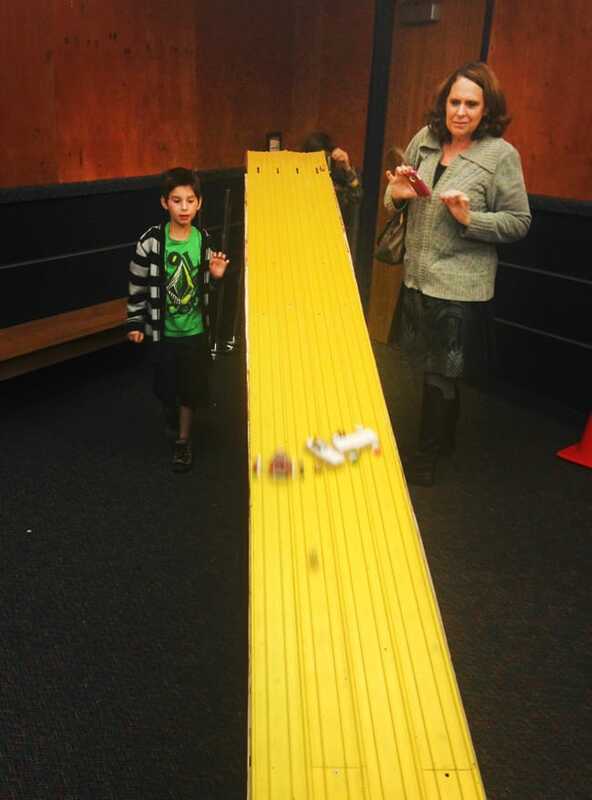 as always, my kids favorite part of The Science of Gingerbread exhibit is the Gingerbread Derby. 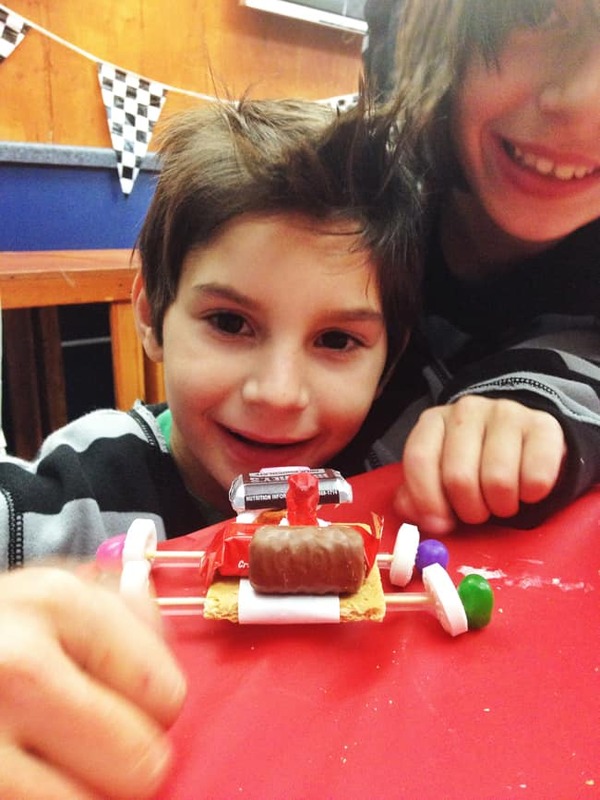 kids can build their very own gingerbread car out of candy and cookies…. and then race it down the track with other competitors. the boys look forward to this part the most. here is Grandma helping them out. 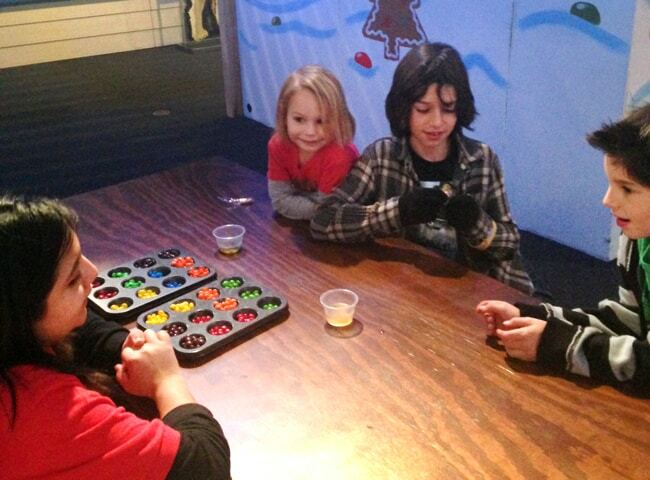 the boys also got to decorate cookies, make their own gingerbread mix and check out the fun holiday lights show. AND…in addition to all these fun activities of The Science of Gingerbread exhibit, you can also enjoy the rest of the museum. 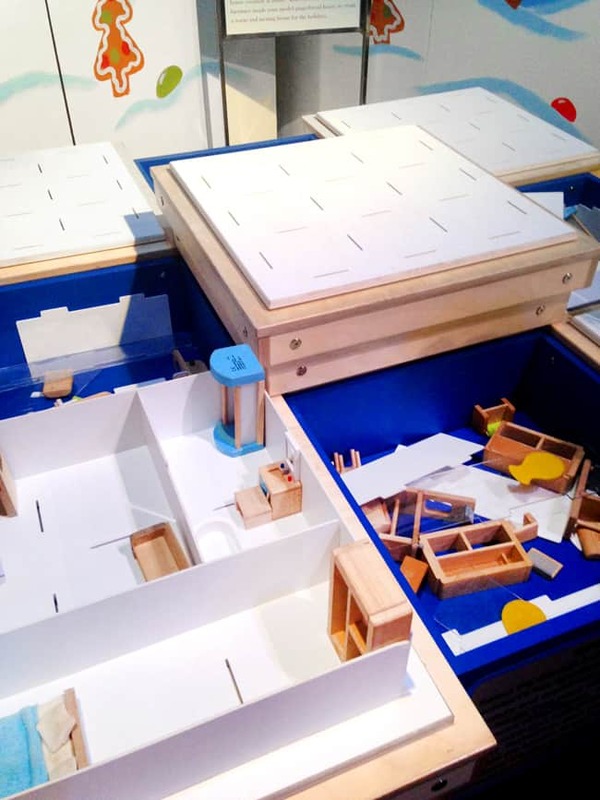 there are so many different areas to explore, you could spend the whole day at the museum. it makes a fun winter break outing for the whole family. 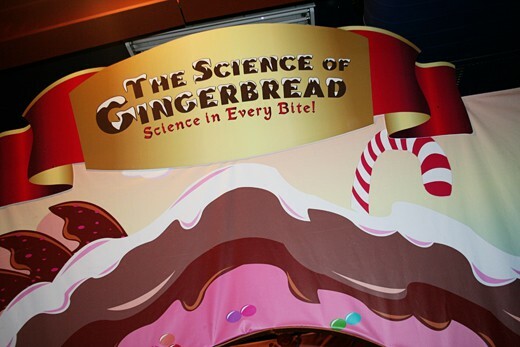 to find out more about The Science of Gingerbread exhibit or the Discovery Science Center, visit their Discovery Science Center website. 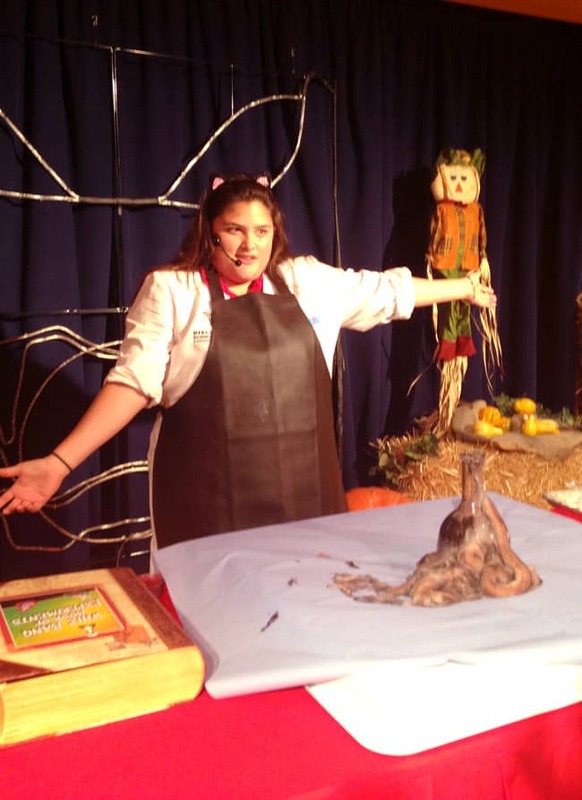 want an educational Halloween experience for your kiddies? 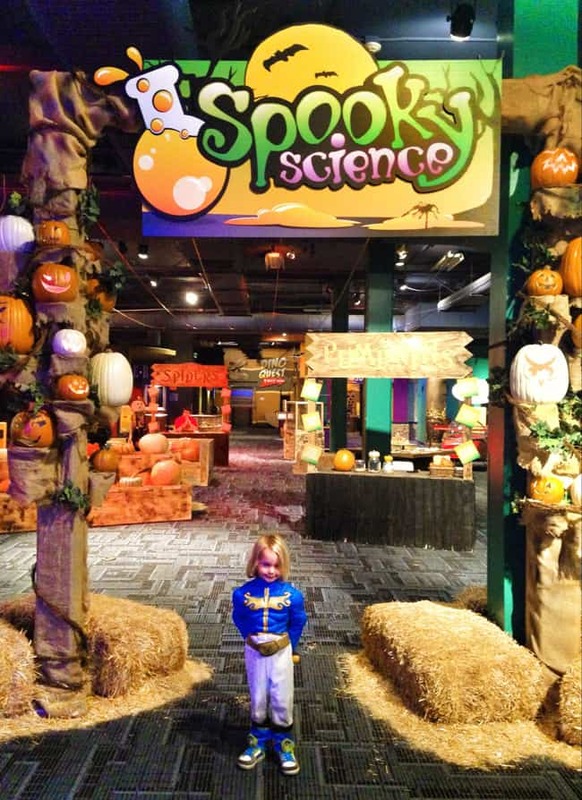 then head over to the Discovery Science Center and check out their festive Spooky Science Exhibit that will be running through October 31st. we had a chance to check out the exhibit a few days ago and it was fun! 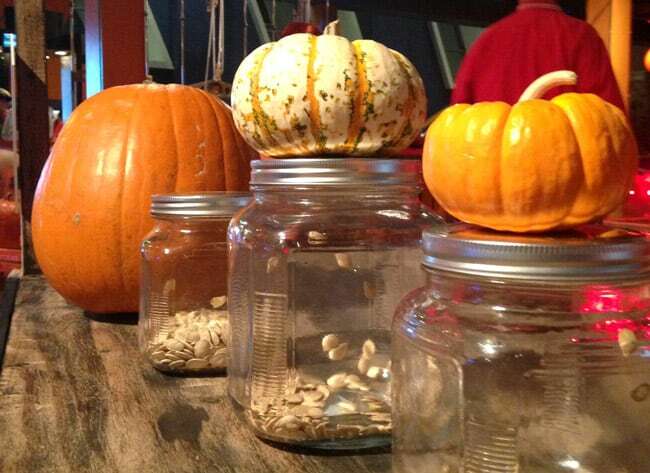 you get to learn fun facts about pumpkins….who knew there were so many different types. 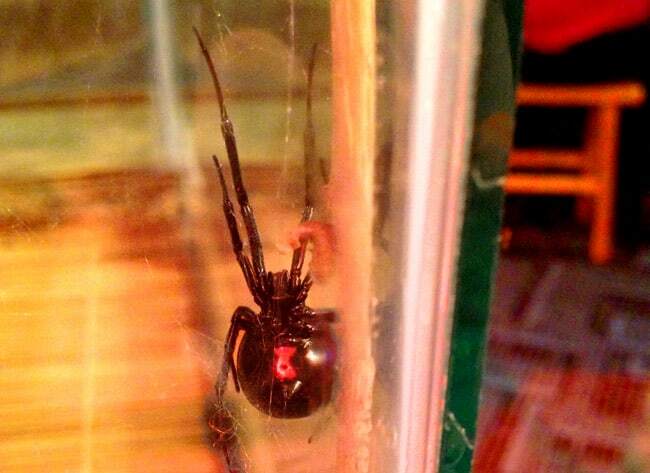 and we met the biggest Clack Widow we have ever seen….YIKES!!! 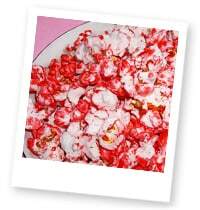 on the weekends there are even more Spooky Science treats to enjoy. there is a costume parade extravaganza, a SPOOKtacular light show and you get to go Trick or treating and take home a goodie bag. 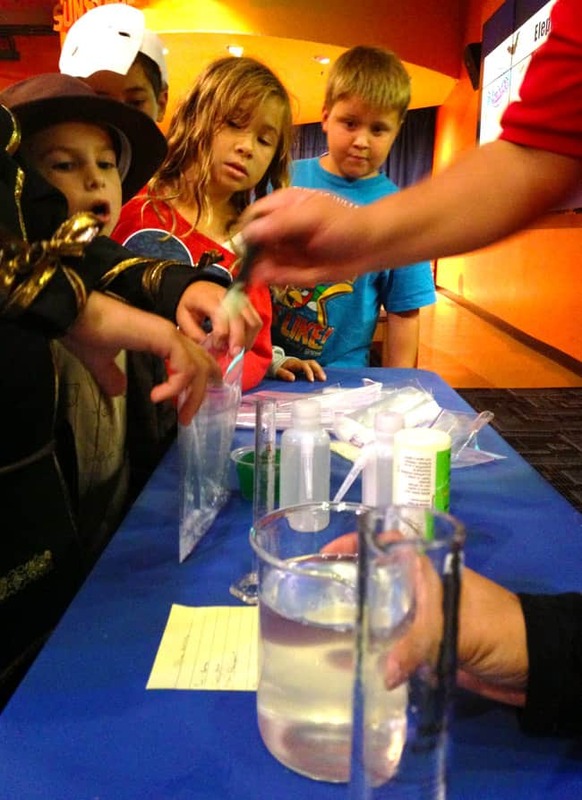 kids can also make their own slime…..
or watch a Spooky Science Stage Show where you can see crazy potions and silly experiments that any kid would love. we just loved this. like i said….things got a bit silly. 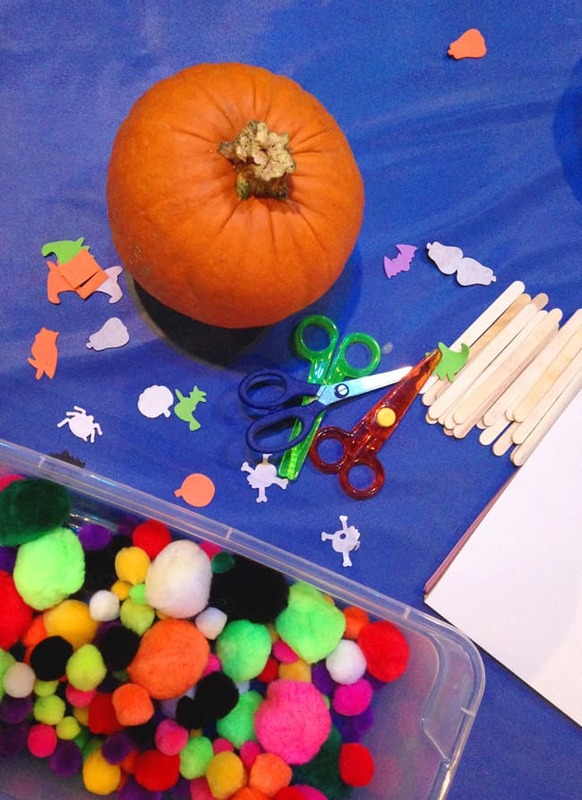 October 19-20: Creepy Crawlers- where you will meet six and eight legged friends through shows and activities that will have you itching all the way home! you even get to touch them with your own hands(if you want) and watch them do their creepy-crawly-thing! October 26-27: Jack-O-Lanterns – this weekend festival will be filled with pumpkins and Jack-O-Lanterns. check out a festive display of expertly designed Jack-O-Lanterns and see a giant pumpkin from Tanaka Farms! plus you can still enjoy the rest of the museum and the new Science of Ripley’s Believe it or Not exhibit. i can tell you that it is really cool! we are very excited! 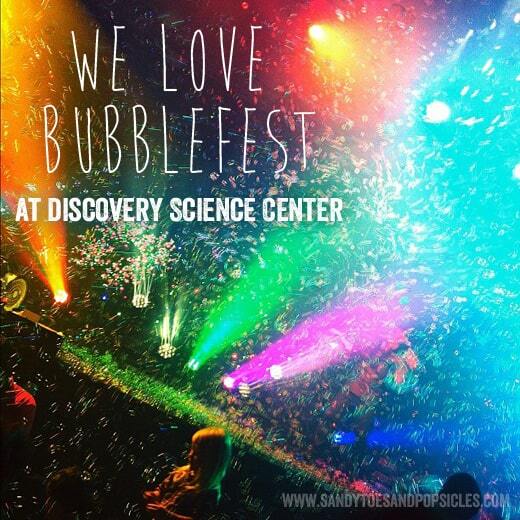 Bubblefest XVII, the astounding Bubble Extravaganza, has returned to Discovery Science Center. this annual spring break family event offers a look into the beautiful, delicate world of bubbles like never before! is one of the Science Center’s most popular annual event is designed to help visitors appreciate and understand the scientific principles and mathematics of bubbles, and to let them explore the world of bubbles in a fun, hands-on environment. guests can create a bubble mini-wall, bubble domes and much more, while learning about math and science principles like surface tension, elasticity, air pressure, and geometry. the Mega Bubblefest Laser Show features a combination of art and science using bubbles, lights, special effects and lasers. Deni Yang is world renowned for his unique and stunning artistry, and will be performing multiple bubble shows daily at Bubblefest, featuring a bubble carousel, bubbles within bubbles, smoking bubbles, spinning bubbles, bouncing bubbles and bubbles in all shapes and sizes. it’s awesome!!!!! this year, the inflatable play zone “Me in a Bubble” is included in the price of admission. it offers the opportunity for guests to step inside a giant bubble and have their picture taken. it’s fab-bubble-lous! 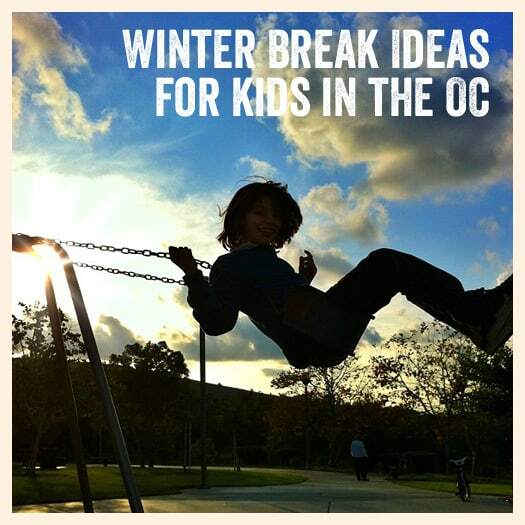 it’s here….it officially winter break for all the kiddies in the Orange County. so, how are you going to entertain these kiddies these next couple of weeks? 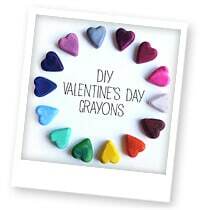 we’ve got a great list of great activities to do….so you are surely never going to hear “i’m bored!” from your kiddies. 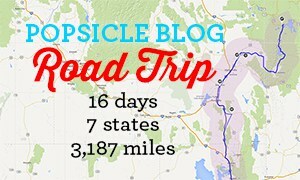 i am planning to take a bit of a break for the blog. i need some time to recoup and refresh. 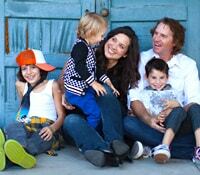 my kids need me….so, see you all in the New Year!!!!!! have fun during winter break. 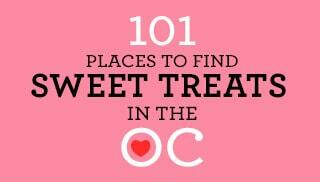 first, you can check out our weekly Orange County “to do” list. 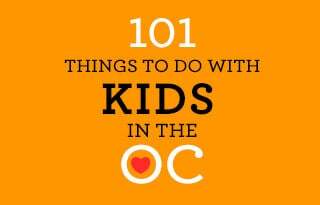 it has day-by-day listings of great activities, storytimes and kid-friendly events happening in the OC. lots of free activities too. second, Michelle from Fun Orange County Parks has an awesome list of fun things to do with the kids during winter break. 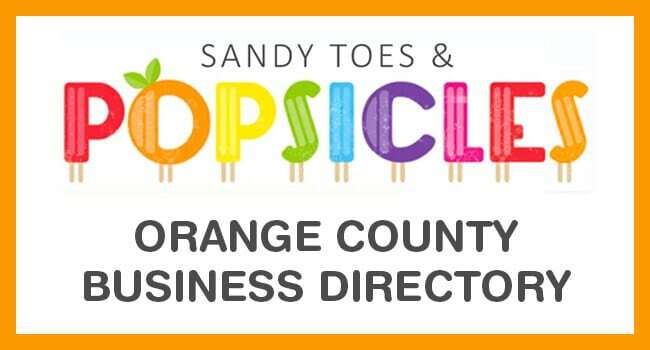 in fact, her entire website is full of great information all about our parks here in Orange County. it’s the first place i go when i want the scoop about a park in the OC. 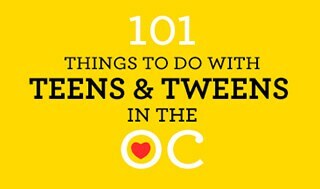 or Jenn, from Tiny Oranges has a great list of things to do. 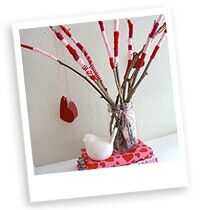 plus check out all her posts about decorating and yummy recipes. third, here are a few links to some of our favorite go-to activities. 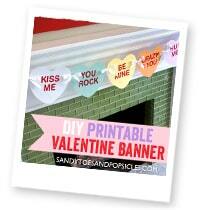 check them out and see what would interest your kiddies. just $2 per person, you can see animals native to Orange County. bring a picnic lunch and enjoy the rest of Irvine Regional Park as well. a favorite of my two-year old. we can’t leave without riding the train $4, and taking a ride on a pony $4. go to their website to find coupons for a discounted train rides. we just love feeding the guinea pigs and bunnies. plus, it’s nice to walk around the charming historic town, catching a glimpse of the train, and grabbing a bit to eat at Ruby’s Diner. Scooter’s has open play sessions almost every day during the break. 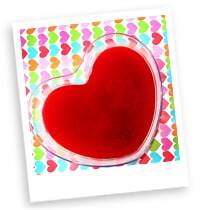 i love it because the kiddies are contained and able to run around and get their energy out! 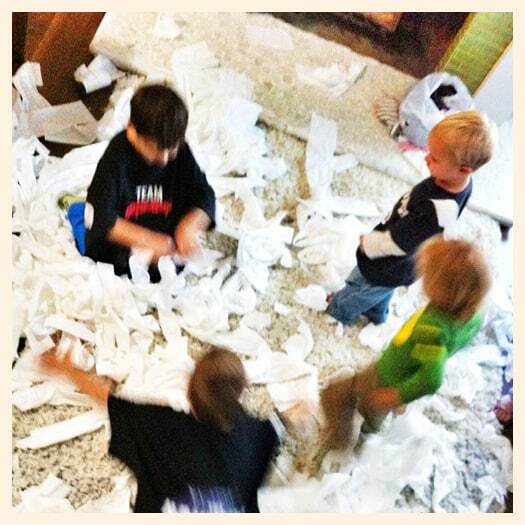 lastly….you could let the kids toilet paper you house!!!! LOL. 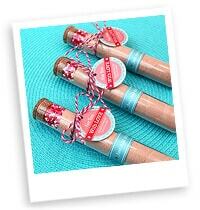 as you walk in the door, the smell of sweet gingerbread will be wafting through the air. 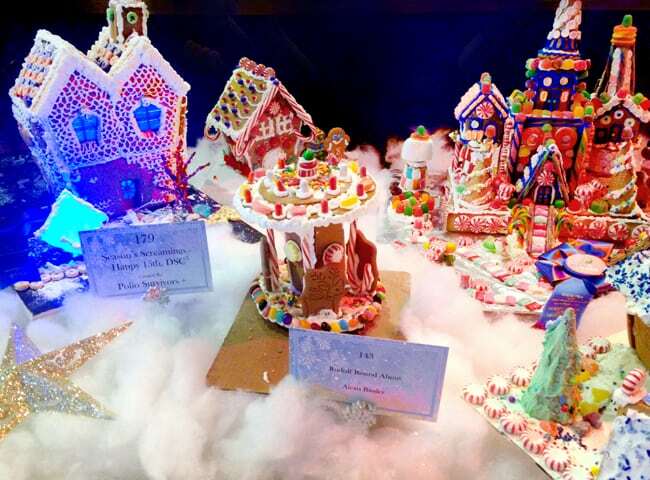 kiddies can view dozens and dozens of amazing gingerbread houses and other gingerbread creations, play among kid-sized gingerbread houses, decorate cookies and participate in a gingerbread car derby! plus, as always, you can also enjoy the rest of the museum….there are so many great exhibits, including Indiana Jones or the Bob the Builder exhibit. 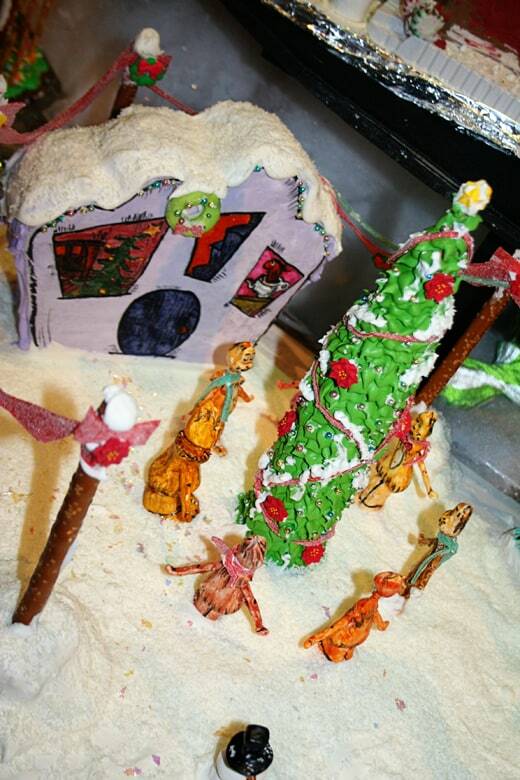 check out some of the gingerbread houses from past years…. 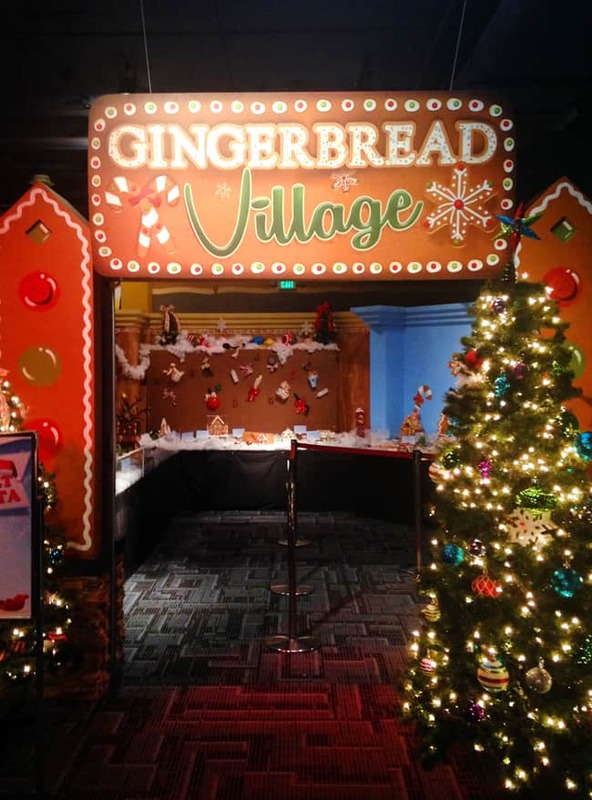 plus, there are some special gingerbread events that will be happening at Discovery Science Center…. 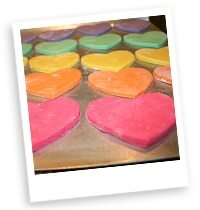 • decorate holiday cookies and eat them too!